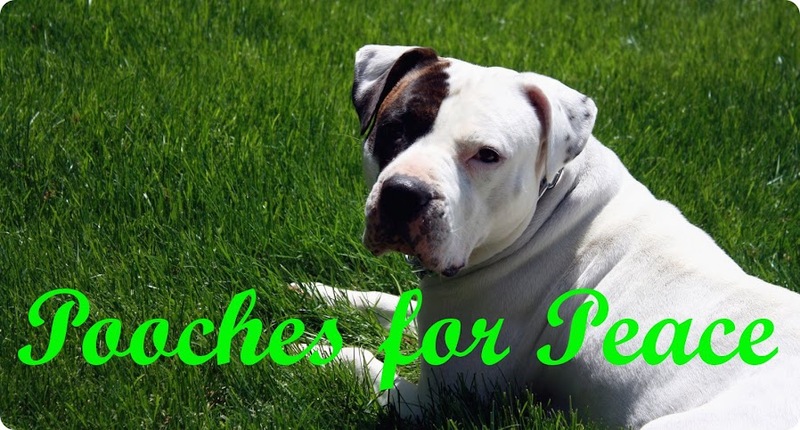 Pooches For Peace: Wordless Wednesday (siete): Kado laying and a new layout...please let me know if it's readable! 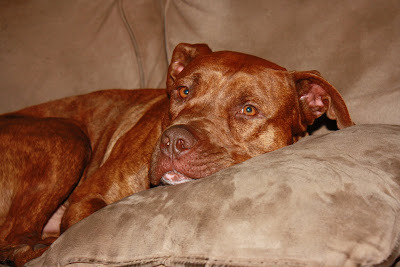 Wordless Wednesday (siete): Kado laying and a new layout...please let me know if it's readable! Looks good! Have a good nap! I can read it fine. Somebody sure is cozy all right! Yup! Readable for me! I like it. Kado looks really comfy on that big squishy pillow.